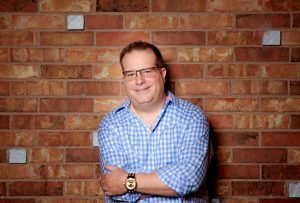 Chad Harberts has worn many hats throughout his lengthy career: Radio host, Sportscaster, Business Owner, Poker Room Manager and Sports Information Director are but a few. He is a multi-talented business and life consultant based in the Las Vegas suburb of Henderson, NV. Starting as a high school baseball color-commentator when he was 14 years old, Chad began a journey in sports and media that included broadcasting Marshalltown (IA) Community College basketball games on local cable television, working as a sports writer for the Marshalltown Times-Republican, United Press International and the Waterloo Courier. He was a rock and roll DJ at KFMW FM 108 in Waterloo, IA, while still in college. He also served as the Sports Editor of The Northern Iowan, the student newspaper of the University of Northern Iowa. After college, he worked in the athletics department at the University of Missouri-Kansas City, rising from intern to Sports Information Director to Director of Marketing and Promotions. After a brief respite with the now-defunct Kansas City Blades of the International Hockey League, he switched from a part-time role to a full-time position with Metro Sports, a 24-hour sports channel owned by Time Warner Cable Kansas City. For five years he produced and co-anchored the multi-award winning show “High School Roundup” an hour-long SportsCenter type highlights show on Kansas City area high school sports. Leaving television behind in 2004, he worked full-time on Monster Sports LLC (now simply ChadHarberts.com), a marketing and promotions business. In 2010, he left Kansas City for Las Vegas, beginning a career in poker dealing and management. 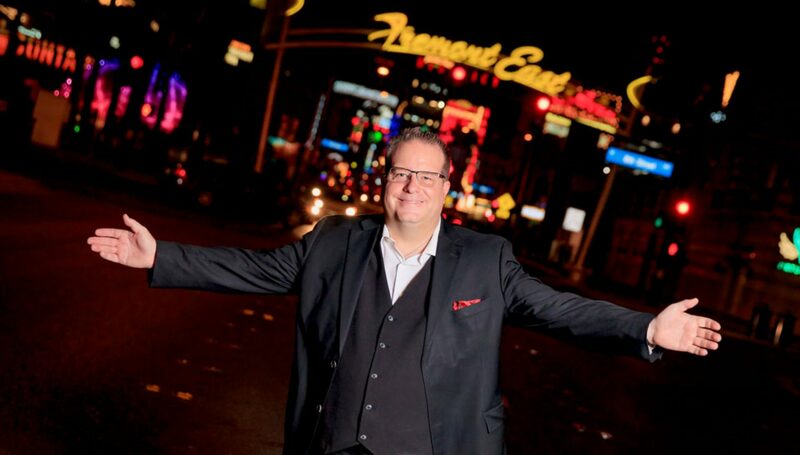 He has worked at Poker Palace, The Golden Nugget, Club Fortune Casino, Mandalay Bay and Caesar’s Palace.